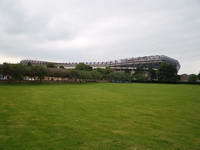 Sctottish national rugby stadium is also the largest venue in the country and one of the biggest in Britain. In 1975 it also hosted the largest rugby crowd to date, with spectator number exceeding 104,000. 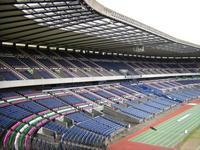 It was huge from the beginning, not only literally, but also in the sporting way. 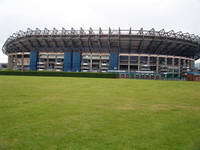 The first game of Scotland ended up with a win against archrivals England that earned the Scots their very first “Grand Slam” in Five Nations Cup (currently Six Nations). Later the English returned for a different reason – during WWII the ground was given to the army and used, among others, as storage space. 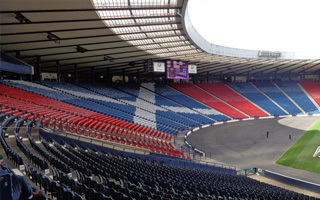 The Royal Army Service Corps returned it in 1944. 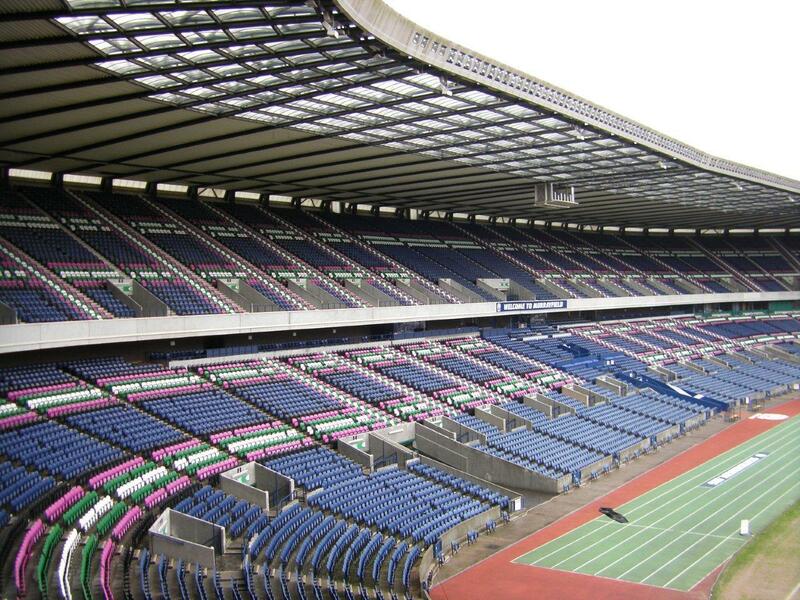 50 years from that date Murrayfield was reopened after its most significant redevelopment. 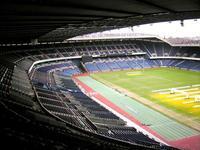 Worth some Ł50 mln, the modernization gave the stadium its very first floodlight system. 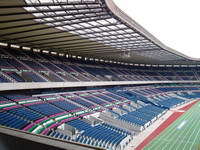 Capacity was also decreased then to some 68,000 seats and later again in 2010 by nearly another 1,000 to accommodate the country’s largest screen. 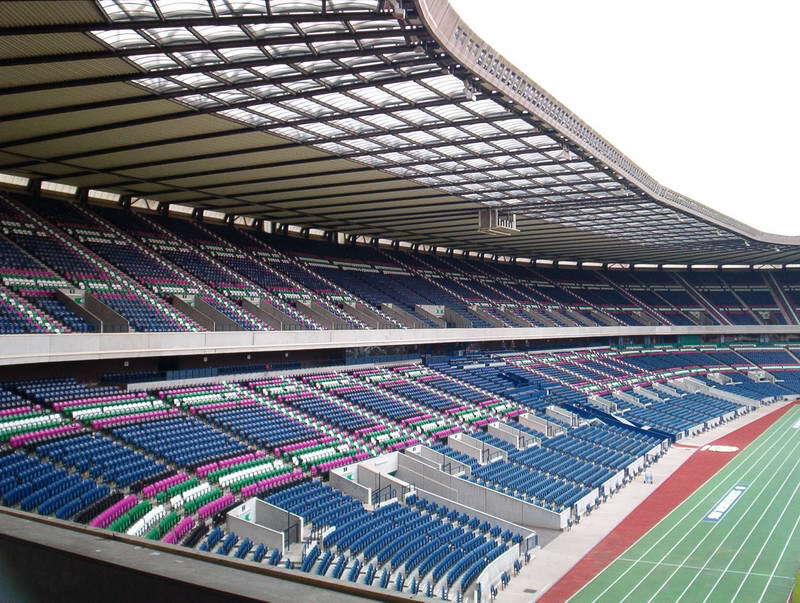 Interestingly, the ground is equipped with running track, but not one encircling the pitch- it only serves the 100m distance events. 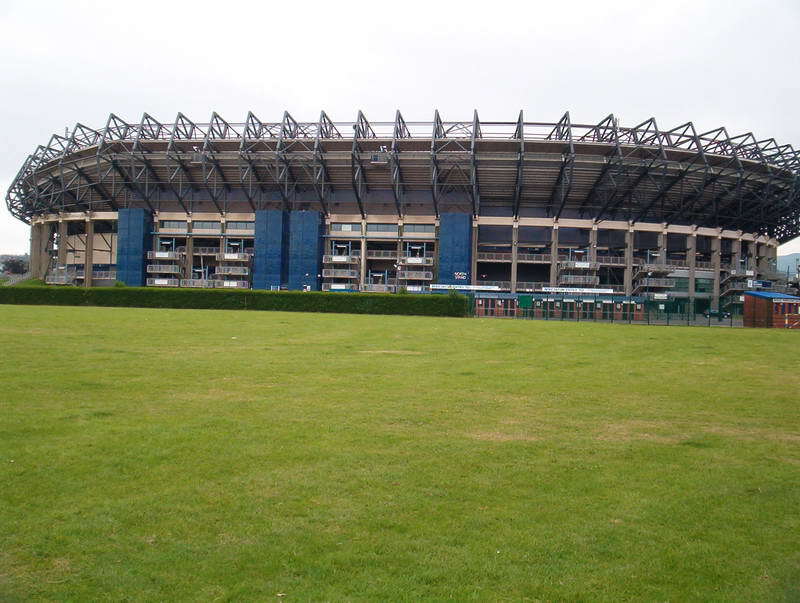 For decades Murrayfield has been host not only to rugby, but also various other large events. 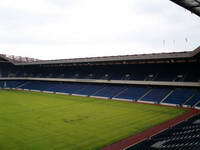 American football and association football were also played, the latter one also being discussed several times when Heart of Midlothian were seeking a new ground, with the hypothetical move to Murrayfield being one of the options , due to close distance between the rugby ground and Tynecastle. 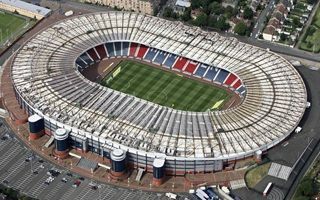 22.02.2018 Glasgow: SFA to buy Hampden outright? 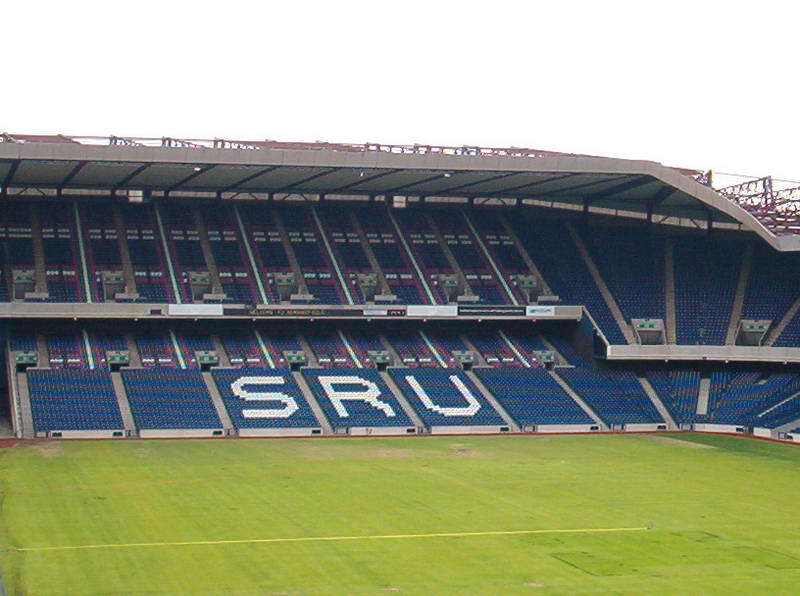 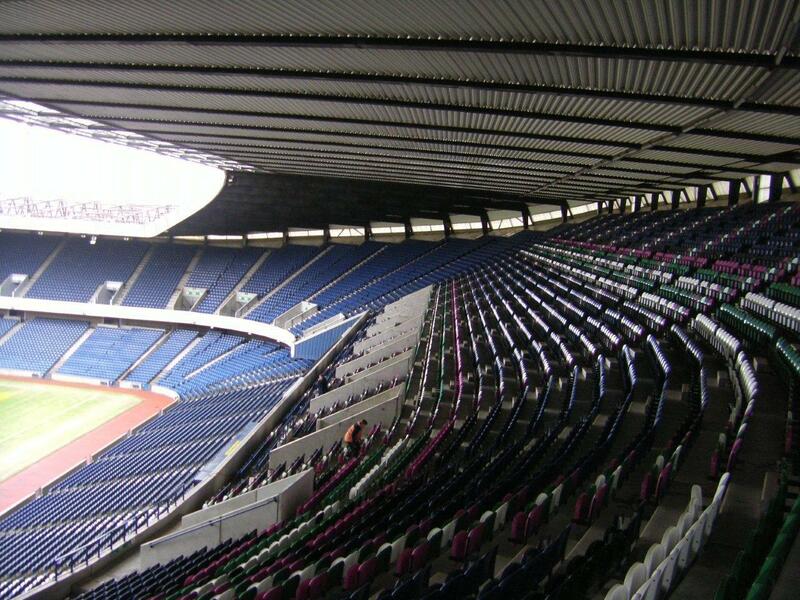 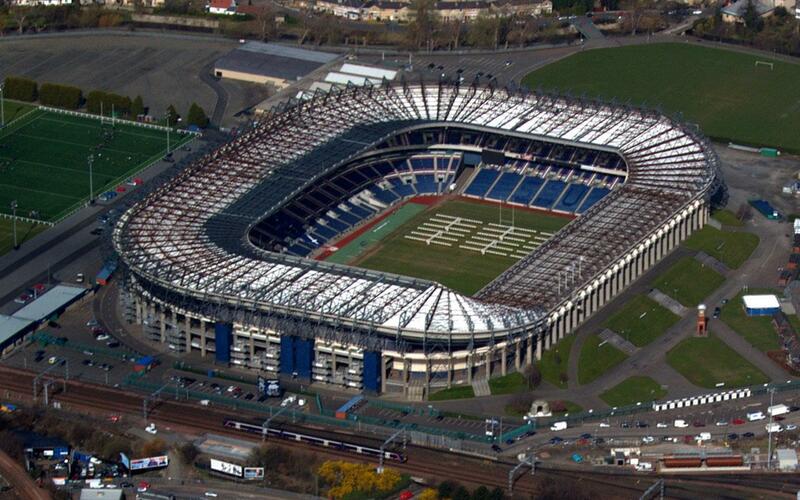 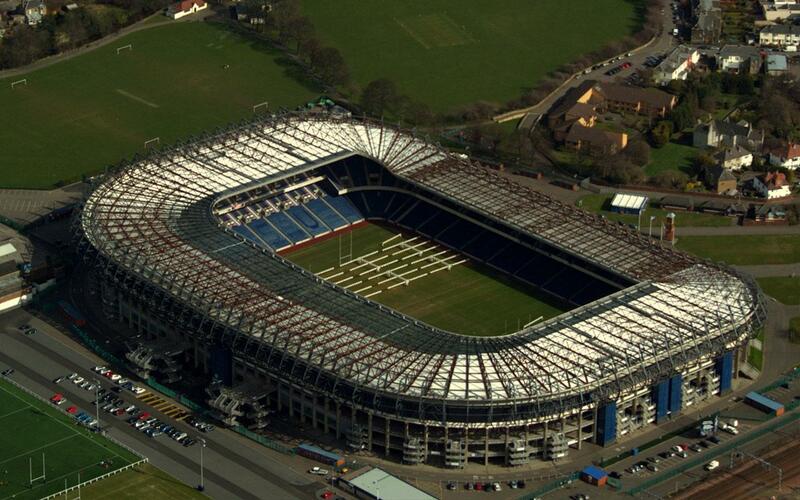 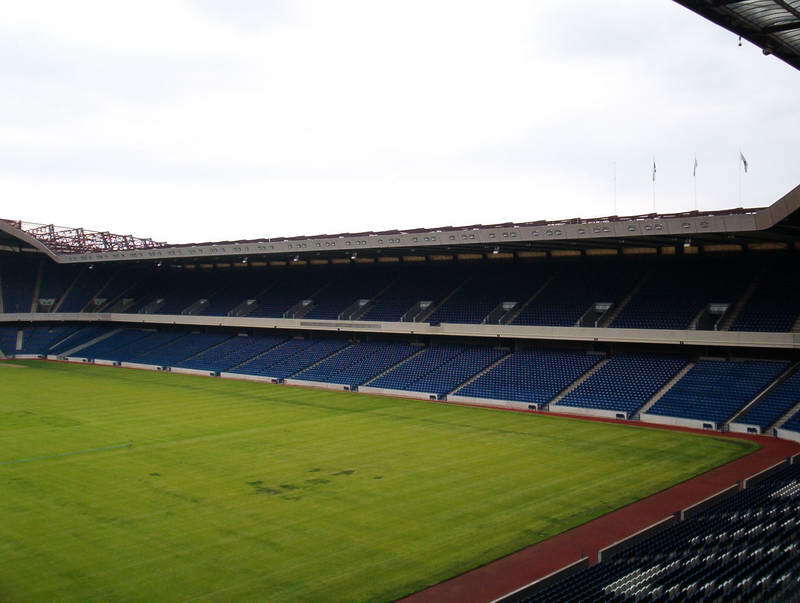 After having threaten to leave, now the Scottish FA is negotiating complete takeover of Hampden Park. 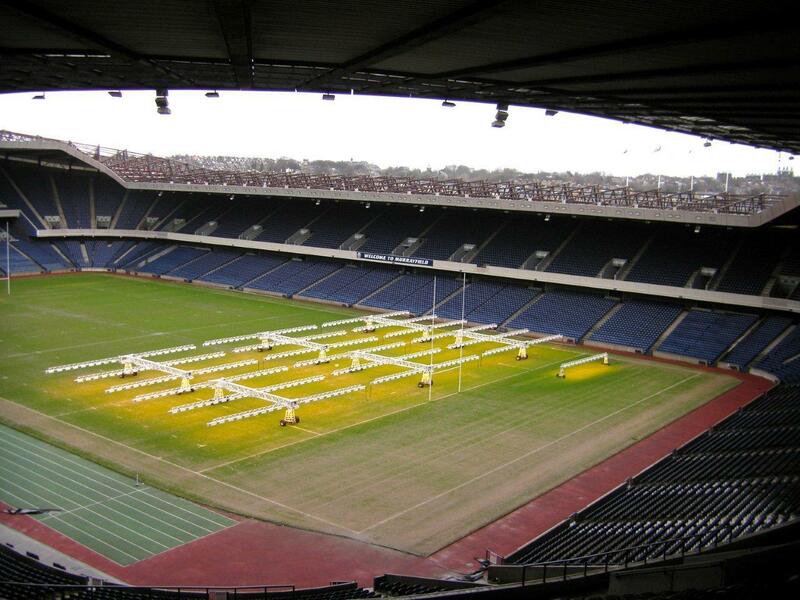 If the deal doesn't happen, moving national team games to Edinburgh remains the most viable option. 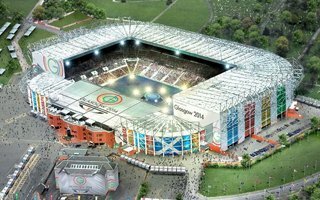 Celtic Park will host the opening ceremony of 2014 Commonwealth Games tonight as 71 nations start their battle for supremacy. 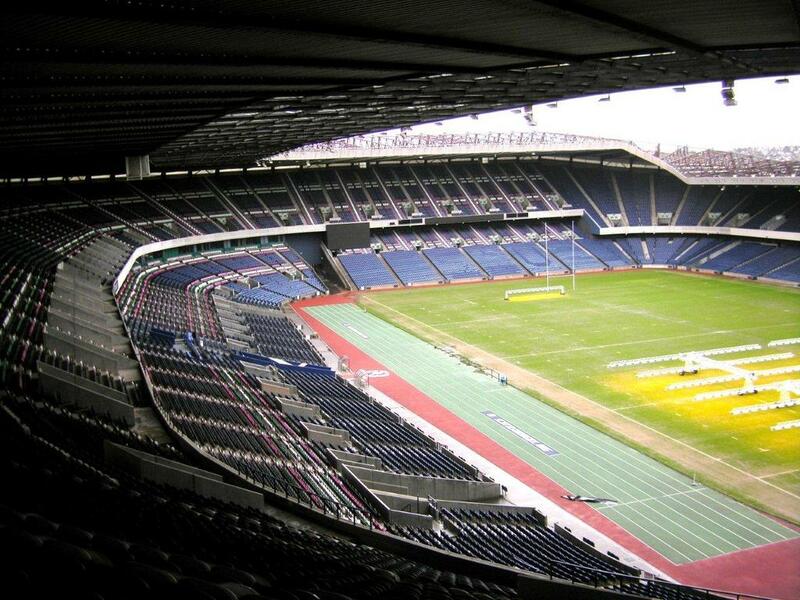 Celtic on the other hand had to leave their home for at least one major game. 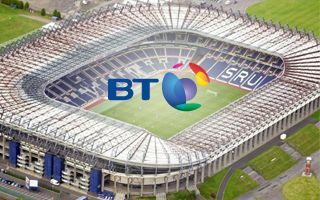 For the next four years the BT company will be promoted through Scotland’s largest stadium’s name. 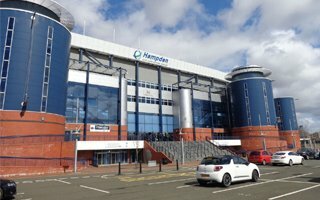 The deal, according to BBC, may be worth some £20 million. 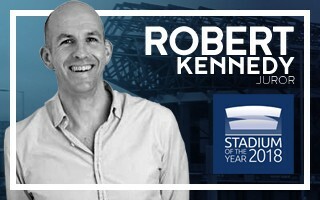 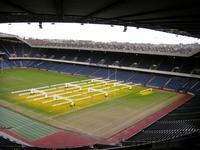 30.10.2012 Edinburgh: National rugby stadium to get naming rights deal? 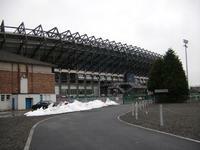 The country’s largest venue may get a new name as Scottish Rugby Union aim at finding a good deal for Murrayfield’s naming rights, the BBC reports.